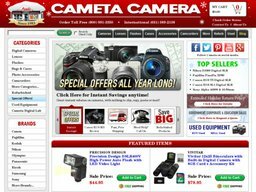 Cameta Camera is a camera and photography retail chain, based out of Long Island, New York, United States. The privately held company is an authorized dealer of all popular photographic brands, selling its products through their traditional stores and online at Cameta.com. Here you can make savings on your purchases by using special Cameta Camera coupons. We keep an up to date list of these here at Coupofy, so you're sure to find an offer or deal that suits you. Cameta was founded in the 80s with its flagship store in Amityville, which is still owned by founder Bill Cameta. In 2001 the company went online and quickly became the largest seller of its kind on Ebay and Amazon, before focussing on its own website. Data suggests the company makes upwards of $10 million in yearly revenue, which includes its sister services such as Cameta Digital Lab, which handles photo prints. You can make savings on your purchases from Cameta by using one of our Cameta Camera Coupons, which can be redeemed during the online checkout process. Cameta is an authorized dealer of all popular camera brands, often selling them at lower prices than elsewhere due to their close relationship with the manufacturers. These brands include Samsung, Kodak, Canon, Nikon, Sony, Ricoh, Olympus, Panasonic, Fuji, and many others. You can browse the online inventory by these brands or via product type. 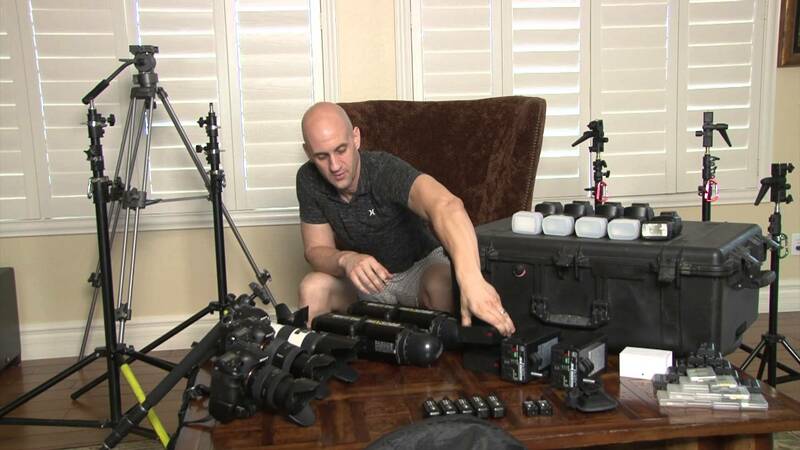 These include complete Digital Cameras themselves, as well as all of the parts and accessories, such as Lenses, Flashes, Protective & Carry Cases, Batteries, Internal Storage, Cables, Screen Protectors & Lens Caps, Remote Controls, Lens Filters, Cleaning Equipment, Instructional DVDs, and much more. If you have a good idea of what you want you can also use the search bar. As well as brand new products they also sell used and refurbished products for those on a budget. To make further savings check out our Cameta Camera Coupons. At this moment in time, Cameta accepts most major credit cards including MasterCard, Visa, American Express and Discover. Customers can also go ahead and checkout via PayPal or Amazon Payment. To apply a Cameta Camera coupon code all you have to do is copy over the code from Coupofy and paste it in to the promotional box ahead of payment. Shipping options include Standard USPS First Class Mail, USPS Priority Mail, Fed Ex Ground, FedEx 2 Day, FedEx Overnight, FedEx Express Saver. Shipping costs are determined based on the size/value of your order, and the option you choose, so you should add items to your basket to get an accurate figure. From time to time they offer free shipping deals, which you can redeem with a Cameta Camera coupon code. Cameta offer a no-questions-asked returned policy. In the case that you are not happy with an item and would like to return it, then you can easily do so within 30 days of the original date of purchase. The store will then offer a full refund which will exclude the shipping costs. Customers can also opt for an exchange of the product, if desired. Of course if you have used a Cameta Camera promo code to get a discount, you will only be refunded the amount charged after the code was applied.